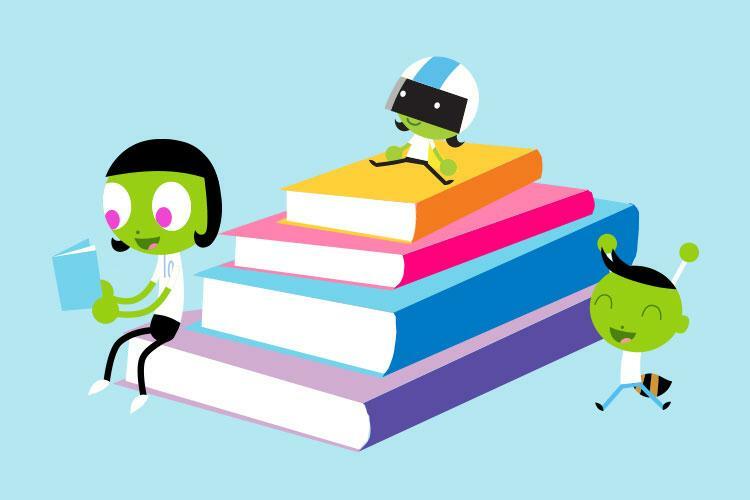 A wealth of learning and developmental resources for parents and early childhood educators is at your fingertips. 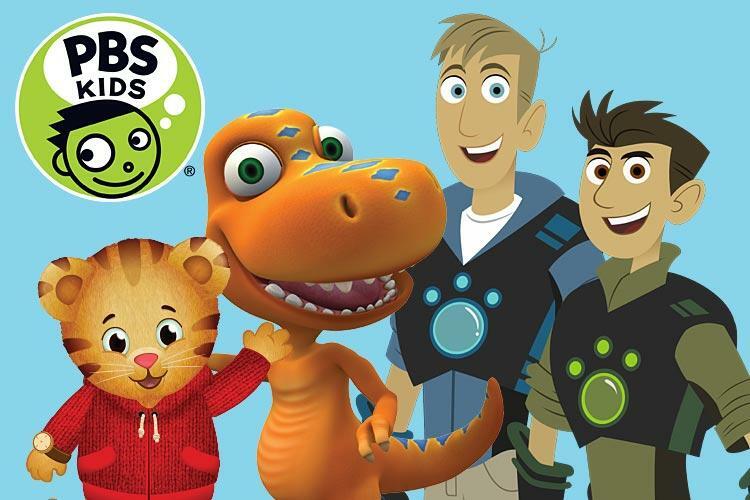 Families come together for free, live summer events around the state to learn about and celebrate wellness and nutrition with PBS Kids characters! This partnership program combines local volunteers and donors to get free books into Wisconsin homes. 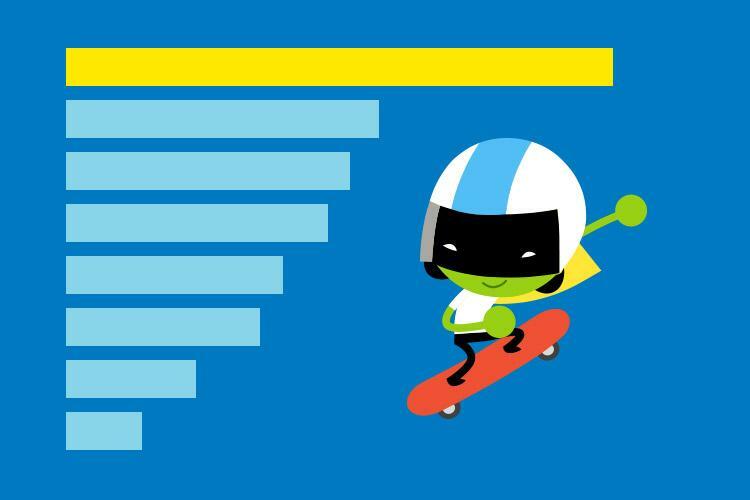 Explore the national resources and interactive content of America’s most trusted brand for kids! Potty training? Throwing a birthday party? Raising a compassionate child? 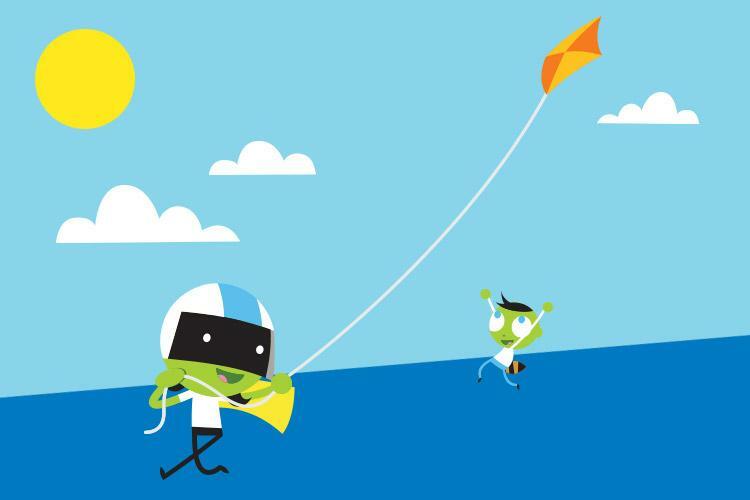 This continuously updated resource has the parenting advice we all need. 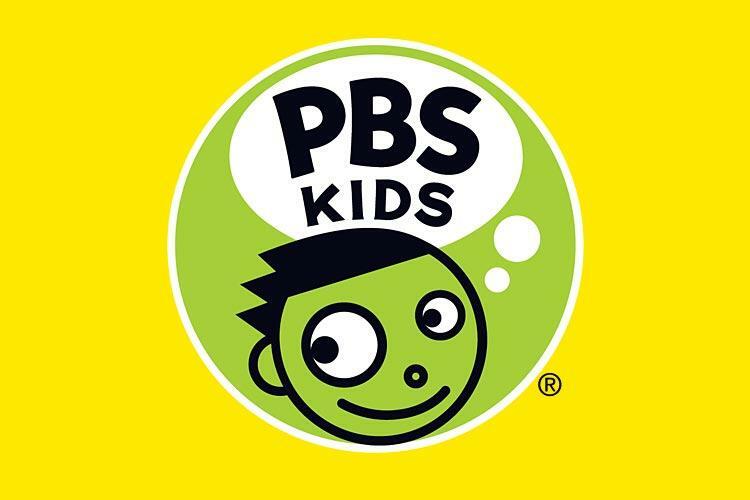 Access trusted PBS KIDS educational programming 24 hours a day on TV, online, or mobile – and all free! 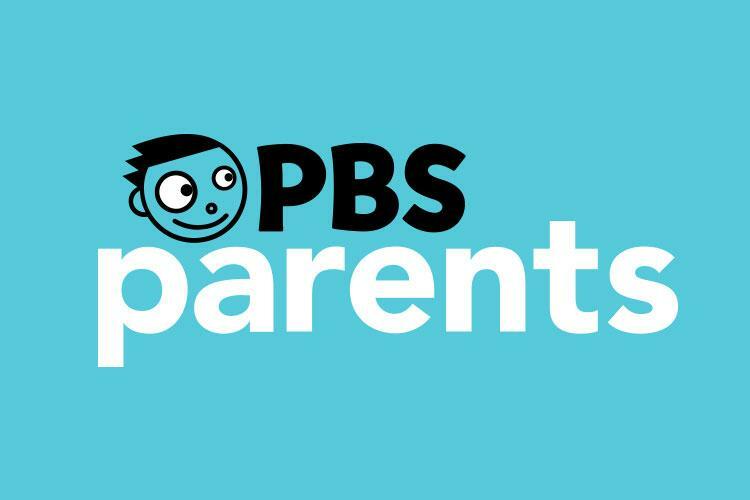 PBS is the most trusted brand for parents and kids when it comes to educational media. See the research and stats behind our work to support every child.